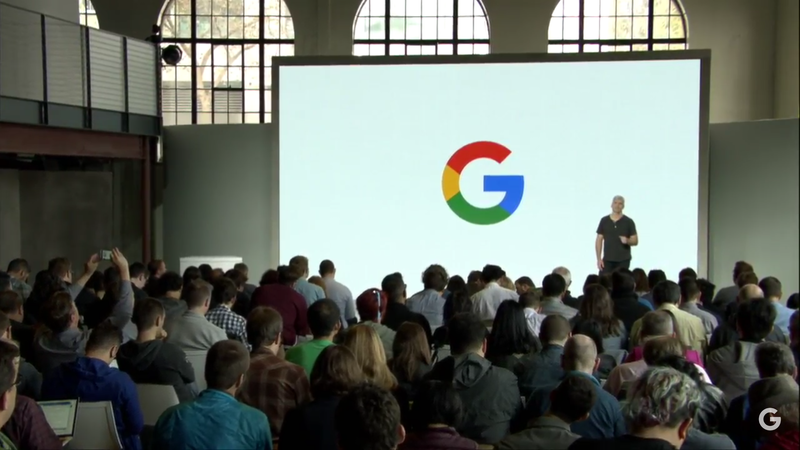 Yesterday Google held their highly anticipated hardware focused event. There were lots of products and a few surprises from the company so lets dive into the best of em. The nexus is dead – meet Pixel. This is the first phone made inside and out by Google and has ONLY Google branding. The move to the Pixel name is symbolic as Google has associated it with its high end products. The phones come with Android 7.1 Nougat and are the first Daydream compatible devices. At the presentation, Google quoted DXO Mark who reviewed the Pixel’s cameras and rated it an 89 – the highest rating yet for a smartphone camera. That means that the cameras are superior to the ones on Samsung’s S7/Note 7 (88) and the iPhone 7 (86). These are also the first smartphones with Qualcomm’s Snapdragon 821 chip and Google Assistant. Apple starts their presentations with sales figures, Google starts theirs with details on how they are advancing artificial intelligence and machine learning and actively implementing them in products we use everyday. You have seen Google Assistant on the Allo chat app. It functions the same throughout the phone but takes into context all the information you choose to show it. With machine learning, the Assistant gets better and more useful with time. Furthermore, Google has partnered with other companies to bring Assistant to their products. We saw Home at I/O 2016 but got important details yesterday. It is basically like the Amazon Echo and allows you to communicate with Assistant hands free with the “OK Google” command. The best feature is that you can use Home to control your other smart home and Google devices and even set up multiple Home devices in the same household. With a $129 price tag, it looks like a superb contender to the more expensive Amazon Echo. 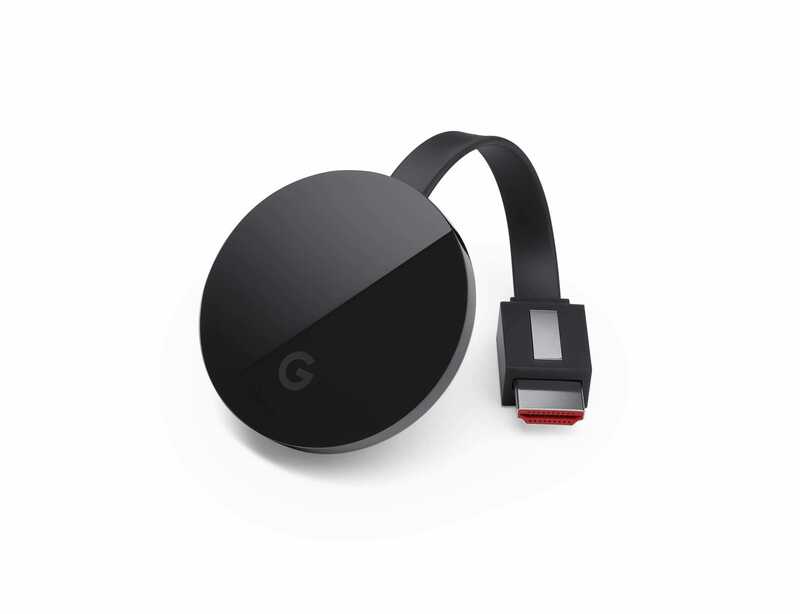 The Chromecast Ultra brings 4K video streaming to your house with support for HDMI at only $69. It has an integrated Ethernet port too in case your WiFi is not strong enough for smooth 4k streaming. Google WiFi is an evolution of the OnHub. It works like the Eero WiFi system. You basically use multiple Google WiFi routers to cover your entire house. The system automatically manages network traffic and a mobile app allows for easy manual control of the devices. The most anticipated announcement may have been Daydream View. This VR headset is different from all others as it is made of Fabric for added comfort. Google added lots of small details that many just don not consider to make Daydream View super convenient. It comes with a View Controller which has a touchpad and acts like a Wii remote. The controller can be easily stored in the headset when not in use. The lining of the headset can also be removed and easily washed. The headset connects wirelessly with your Daydream phone and auto aligns too. Daydream View will cost $79.